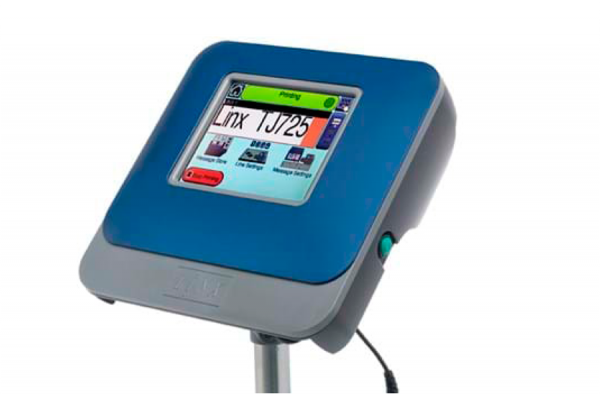 An ideal digital alternative to roller coders, valvejet and CIJ systems. 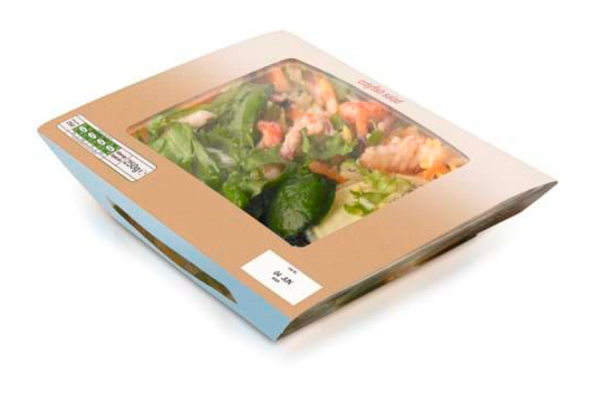 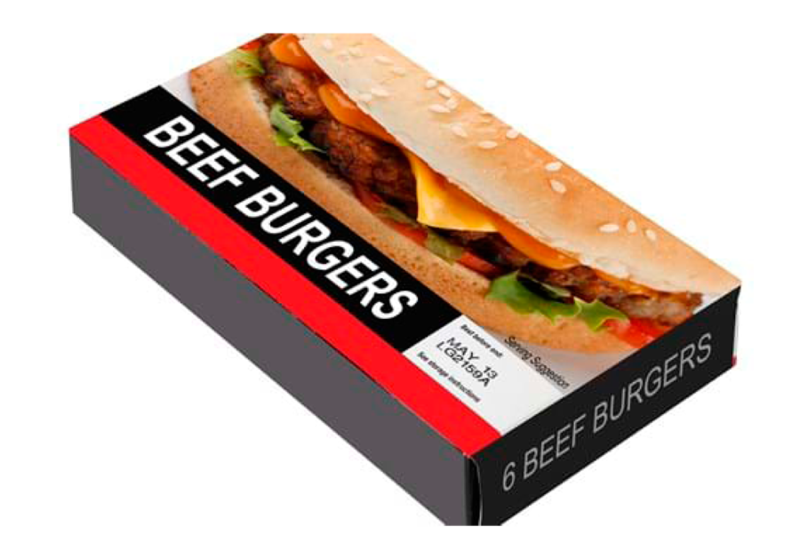 High resolution coding onto boxes, trays and sleeves. 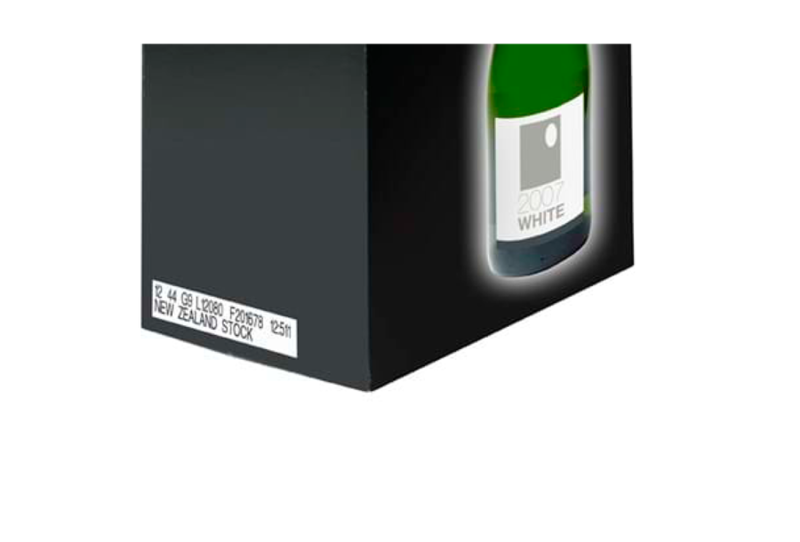 The wide range of inks available provides reliability for a variety of packaging printing requirements. 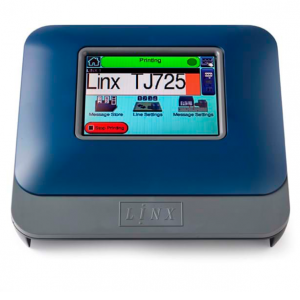 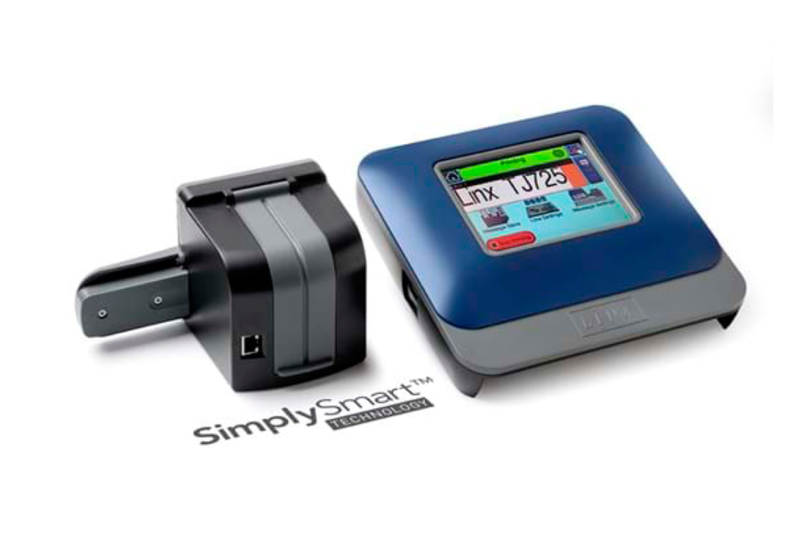 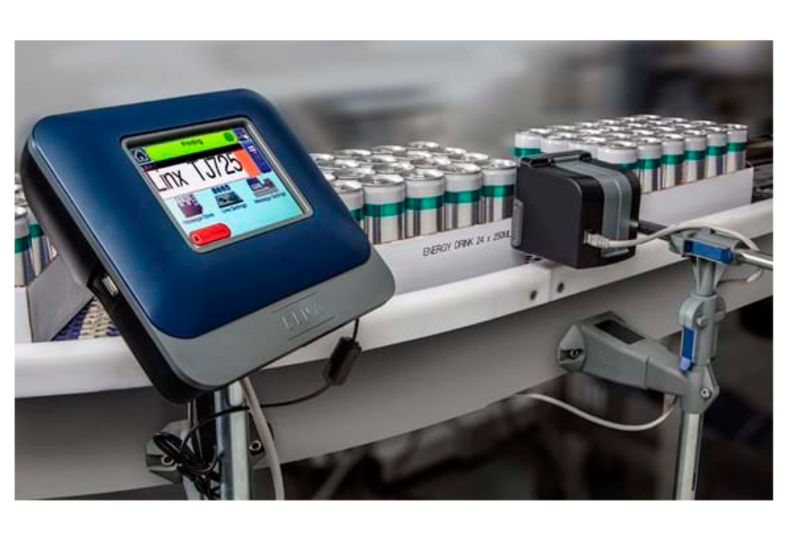 The Simply Smart Technology® incorporated into the Linx TJ725 ensures a more reliable and easy to use coding solution than any other thermal inkjet (TIJ) printer on the market. 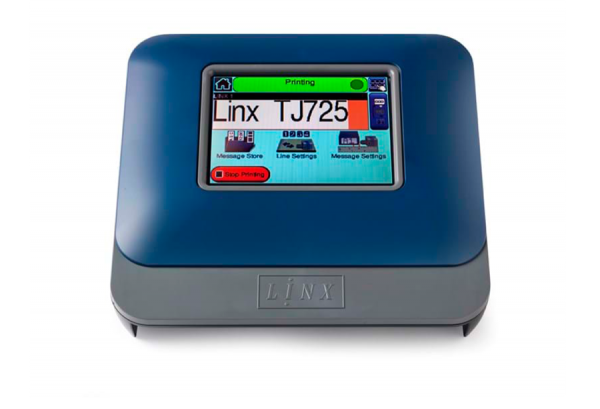 Start printing straight away without the need for installation engineers, training or maintenance. 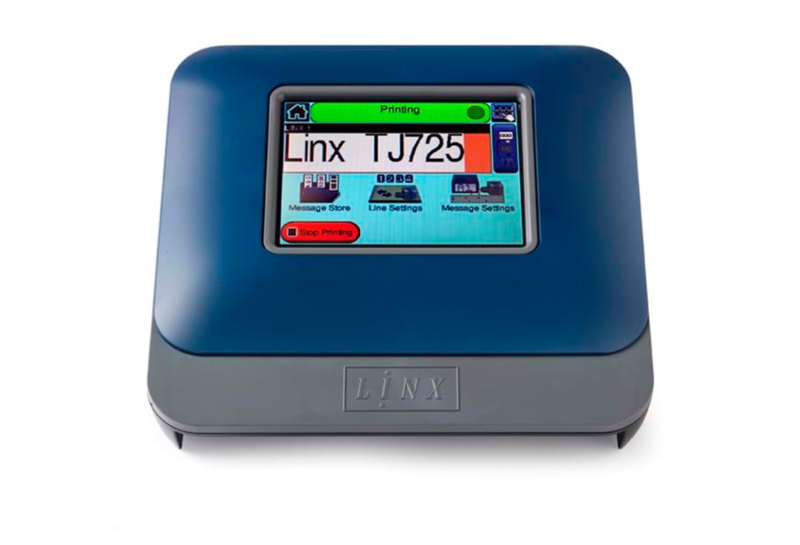 Code onto boxes, trays, sleeves and plastics with our extensive range of Linx TJ725 inks.